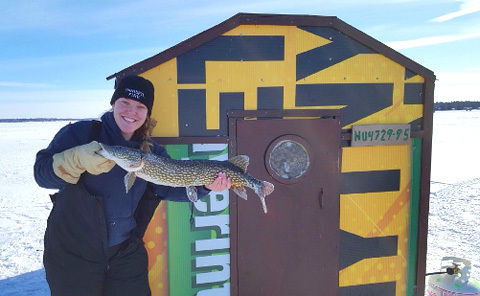 Simcoe's Hottest Ice Fishing Experience! Located on the West side of beautiful Cooks bay, Lake Simcoe. 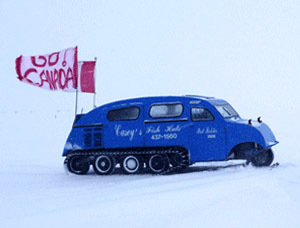 Our hot huts are all unique and vary in capacity. Experience Nature At Its Best! 40 minutes north of Toronto on beautiful Lake Simcoe. 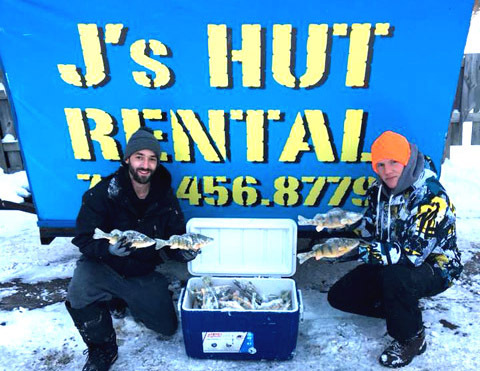 Open 7 days a week, Day and night fishing, Catch trout, whitefish, perch and pike. 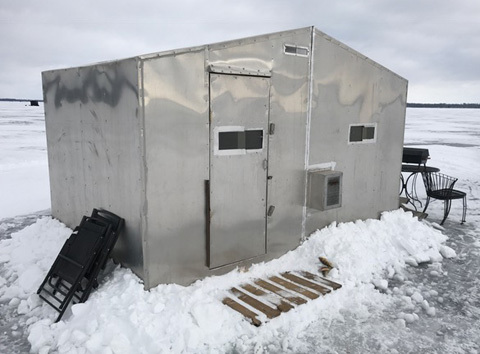 Located in Lefroy, on the shores of Lake Simcoe, J's Fish Huts offers 4 and 6 man propane heated huts on prime Perch and Northern Pike grounds. We are located on Cook's Bay, off of the 2nd line of Innisfil, just 45 mins north of Toronto. 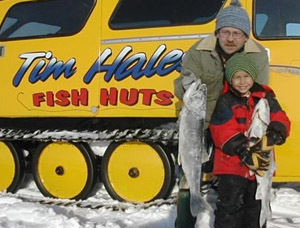 Our family has been fishing on Lake Simcoe for four generations. 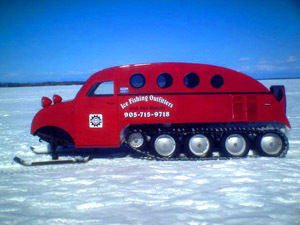 If you want to go ice fishing on Lake Simcoe - come visit us at Casey's Fish Huts! 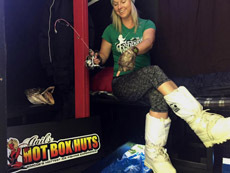 We have all you need including 20 (8 x 8) four-man fish huts with propane heat and lights.